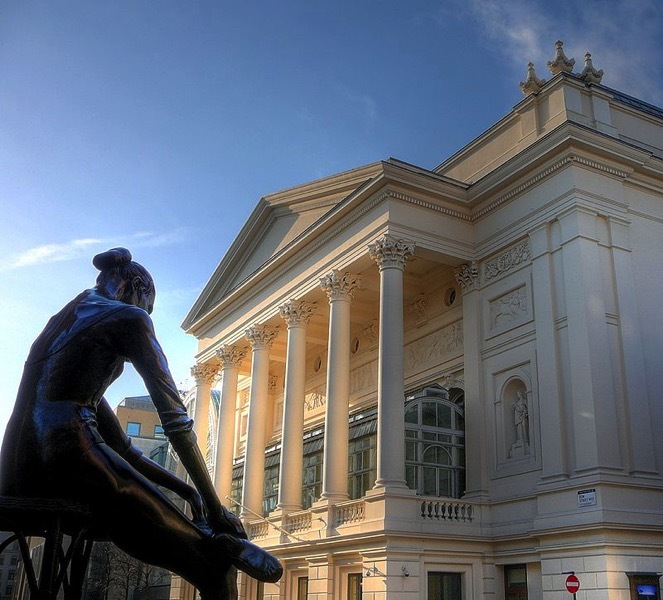 1809 – The Royal Opera House first opens in London. 1851 – The New-York Daily Times, which later becomes The New York Times, is first published. The New York Times was founded as the New-York Daily Times on September 18, 1851. 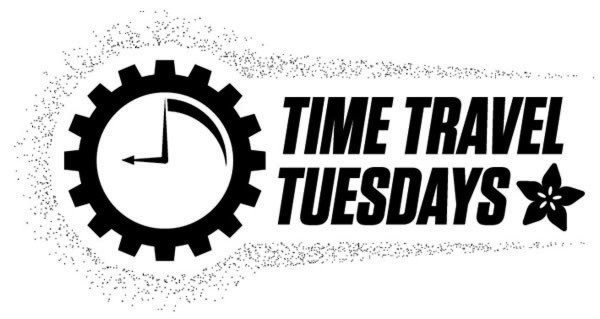 [a] Founded by journalist and politician Henry Jarvis Raymond and former banker George Jones, the Times was initially published by Raymond, Jones & Company. Early investors in the company included Edwin B. Morgan, Christopher Morgan, and Edward B. Wesley. 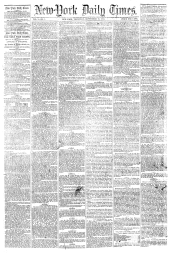 Sold for a penny (equivalent to 29 cents today), the inaugural edition attempted to address various speculations on its purpose and positions that preceded its release. The Hong Kong Observatory was said to give less than 30 minutes alert of a rapidly approaching typhoon; by then it was close to Hong Kong waters. A black drum (an official warning to be issued for tropical cyclones from Hong Kong Observatory since 1884) was hoisted at 8:40 AM, before the typhoon gun was fired for its harbor warning. 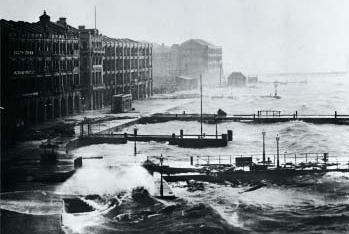 By 9:00 AM, the ferries had already ceased to operate and quite a few of the foreign steamer captains and their sailors were caught off-guard and stuck on land, unable to quickly reach their vessels to take any necessary precautions. The barometer showed a rapid drop from 29.74 inHg to 29.28 inHg between 8:00 AM and 10:00 AM, within just two hours. In the years before World War I, women in Norway (1913) also won the right to vote, as did women in the remaining Australian states. Denmark granted women’s suffrage in 1915. Near the end of the war, Canada, Russia, Germany, and Poland also recognized women’s right to vote. 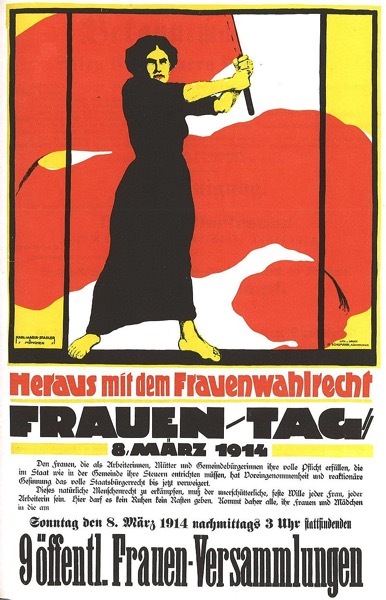 The Representation of the People Act 1918 saw British women over 30 gain the vote, Dutch women in 1919, and American women won the vote on 26 August 1920 with the passage of the 19th Amendment (the Voting Rights Act of 1965 secured voting rights for racial minorities). Irish women won the same voting rights as men in the Irish Free State constitution, 1922. In 1928, British women won suffrage on the same terms as men, that is, for persons 21 years old and older. Suffrage of Turkish women introduced in 1930 for local elections and in 1934 for national elections. 1912 – Chilean activist María de la Cruz is born. Through her radio program and her writings, she focused on increasing the political participation of women in politics and exposed the struggle of Chilean women to obtain the right to vote. In 1946, de la Cruz founded the Feminine Party of Chile. These actions were the culmination of a long struggle that began in 1913 and ended in 1949, when President Gabriel González Videla signed the law that granted the right to vote in all elections to women in Chile. The Feminine Party grew up very quickly among middle-class and working women. In 1948, de la Cruz ran for a senate seat, but even though she had the support of Carlos Ibáñez del Campo, she lost the election. 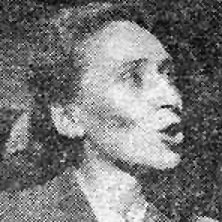 During the 1952 presidential election, she became Ibáñez’s campaign manager. After he won the presidency, he offered her a position in his cabinet as Minister of Education, but she refused, nominating instead María Teresa del Canto from her own party.